One of the characteristics of a truly good biblical counseling book is that believers who are not actually ‘counsellors’ may gain just as much from it. 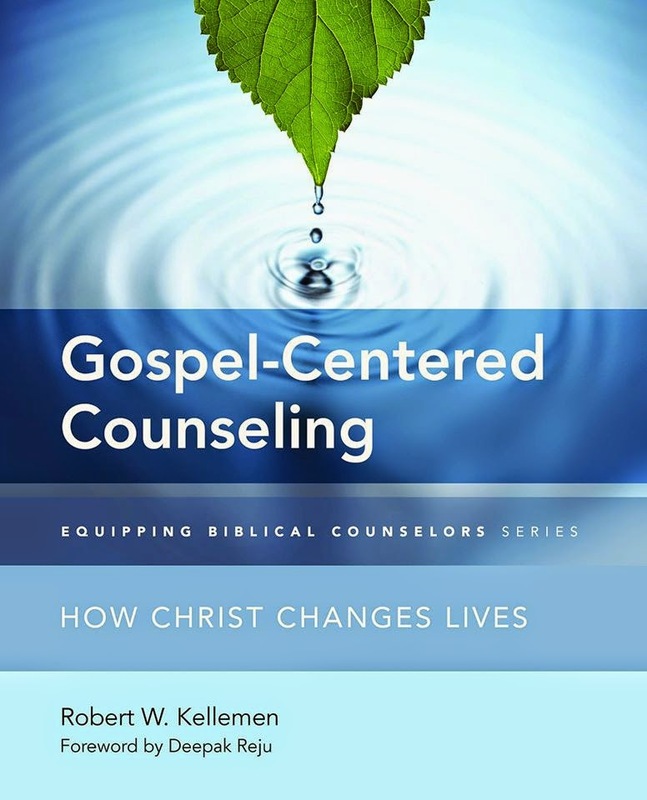 Such is the case with “Gospel-Centered Counseling: How Christ Changes Lives”, one of three books (“Gospel Conversations” and “Scripture and Counseling” being the other two) by Biblical Counseling Coalition Executive Director Robert Kellemen. 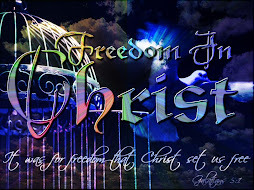 "Christ's triumph in the drama of redemption guides our interactions in our one-another ministry. We engage one another in gospel conversations, encouraging each other to ponder: "Why give up when we lose one battle, since we know we have won the war?" "Why choose mere survival, when we are more than conquerors?" This ‘one-another’ ministry is the framework through which the “Good News” will become more ‘real’ and not simply an abstract doctrinal concept. Much of biblical counseling literature (and Reformed writing, in general) is very exegetical, solid, intellectual, Scripturally-solid, uncompromisingly biblical. We need this study of systematic theology in order to know how to rightly divide the Word, know which principle to apply to a given situation, and not read our own interpretation into passages of Scripture. At the same time, however, we must be careful not to present God as an emotionless, detached Deity Who is so far removed from humanity that He cannot sympathize with our human struggles. Kellemen gets the balance just right – portraying the personal, involved and loving God Who comes running to meet the wayward child – without sacrificing the biblical truths of His holy perfection; His need for nothing; and man’s total depravity. These questions are equally important, whether I am in the counseling office with an eating disordered patient - or encouraging a burnt-out high school student on the other side of the world. We all have been hard-wired with a need to know that God is aware of our plight; and that He cares for us deeply, personally, and purposefully. Kellemen has successfully tapped into this deepest of questions, and devotes the rest of the book to showing how a right understanding of the Trinitarian, relational God is foundational to lasting change (and joy). He does not leave the reader with a list of “put offs” and “put ons”; rather, he demonstrates how “cropping the cross of Christ back into the picture” (a proper understanding of grace) transforms sin-shattered lives. “Satan seeks to fill our souls with shame that separates us from God. "Give up on life. Throw in the towel." Paul labels this "worldly sorrow" that produces death (2 Cor. 7:10). Satanic shame involves self-contempt and self-disgust that cause us to despair of all hope that God could love a sinner like us. Condemning shame convinces us that God has forever justly rejected us. Godly sorrow, on the other hand, is guilt that leads us to return to God. It is guilt that escorts us to grace. 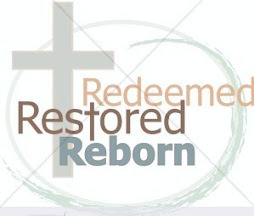 It reminds us of our absolute dependence on Christ's grace and invites us to return home to our forgiving Father. 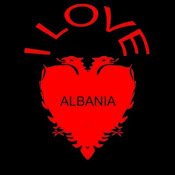 Shame separates; sorrow connects." (p. 87). Kellemen demonstrates throughout “Gospel-Centered Counseling” how a right understanding and relationship with our Creator is foundational to edifying relationships with other human beings, a reflection of an being made in God’s image. Moving beyond the simple fact that we were made to glorify God, we understand that we were created to relate; experience; engage; and live fully. Thus, we increasingly reflect the inner life of Christ. Knowing, understanding, and compassionately caring for people in their fallen state is the biblical counselor (and Christian friend’s) goal. The compassion with which Kellemen writes, and longs for all counselors to employ, comes through on every page. Never does he portray God as aloof or too holy to be approachable; even when writing about sin (‘spiritual adultery’) or the pit of despair that (gasp! God as the ) even Christians find themselves in. “Like Equiano and Paul, we’ve all endured hurt that has driven us to the precipice of despair. Unfortunately, we’ve likely been sent subtle messages: “Christians don’t hurt.” “Spiritual Christians don’t talk about their struggles.” Paul, inspired by God, tells us that that’s a lie. 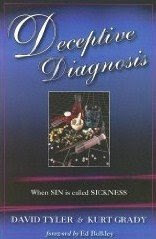 In fact, he shows us that when we deny our hurt, we deny our need for God.” (p. 172). We cannot expect someone to “renew [his] mind with the Word” until he truly knows God as the Father of Compassion and God of all comfort (2 Cor. 1:3). Kellemen then discusses how we reach out to others with the same hope and ‘Christ-received comfort’ that has sustained us – a key component of ‘one another’ ministry. The final chapters of the book are devoted to progressive sanctification, and what ongoing reliance on Christ’s finished work, redeeming power, and relentless, pursuing love looks like. Do we see God as forgiving Judge, or welcoming Father? Do we – or the people we counsel – ‘accept our acceptance’; embrace our forgiveness? Kellemen demonstrates how Hebrews 10:19-25 draws our justification in Christ together with the mutual encouragement that is crucial for vibrant Christian life. He then turns to the regenerated heart – the believer has a new ‘want to’, and because of the Holy Spirit, a new ‘can do’. This is a welcome message that needs to be internalized by many struggling within the Church – whether in formal counseling for specific problems; or quietly enduring self-loathing for spiritual ‘failures’. I have met many brothers and sisters in Christ, across different generations and of various cultures, who live with the nagging sense that they are letting God down. The Holy Spirit does the work of conviction and encouragement, of course; and He calls people individually in His own way and through diverse circumstances. “Gospel-Centered Counseling” is a grace-infused, Christ-oriented, empathetically-written resource whose message can help the process. Counselors and “average Joe Christians” alike will find much truth here – simply stated and beautifully written – to point their fellow sojourners to the Great Physician. 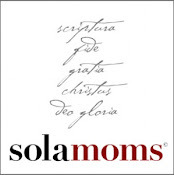 Kellemen quotes Puritans and Reformers; draws spiritual truth from Clint Eastwood films and Smurf cartoons; introduces us to real people, and reminds us – like the Apostle Paul – that we are never alone. A truly inspiring and helpful book to assist both reader and counselee growing in grace. Thanks so much, Marie, for your encouraging review and your thorough engagement with Gospel-Centered Counseling!